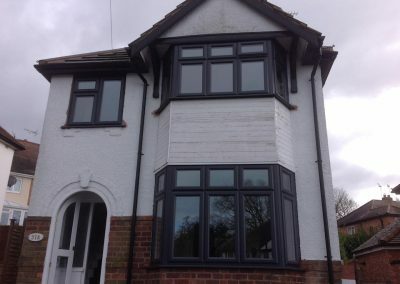 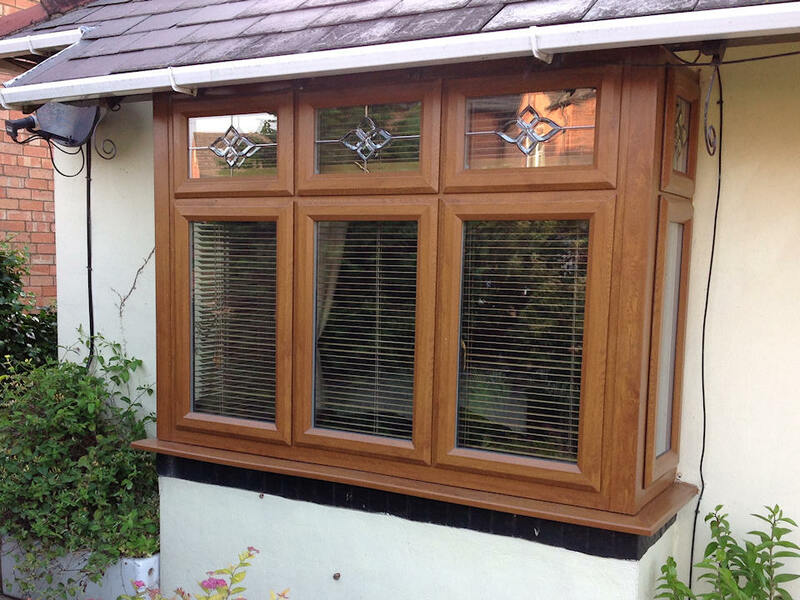 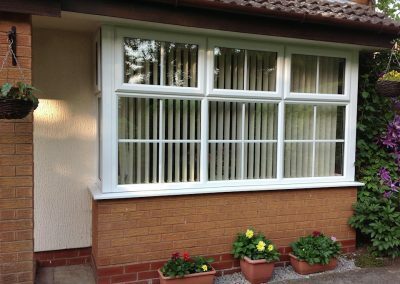 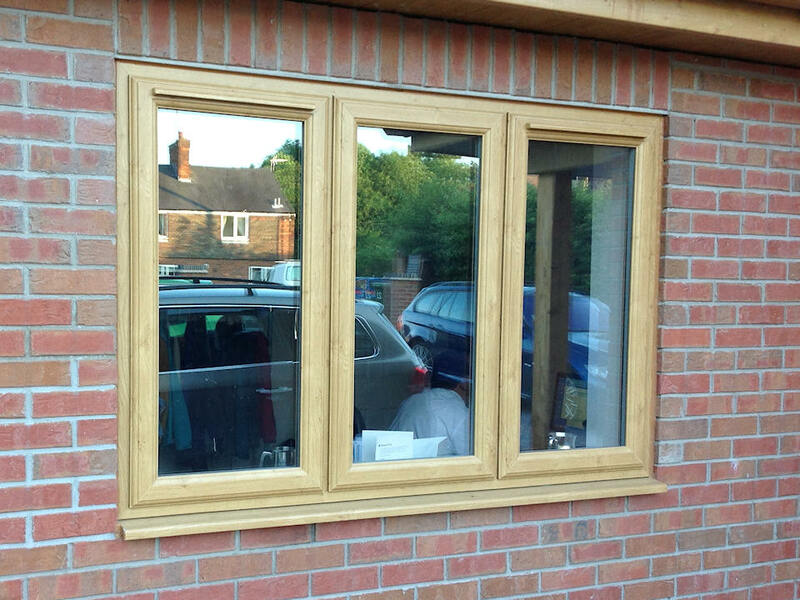 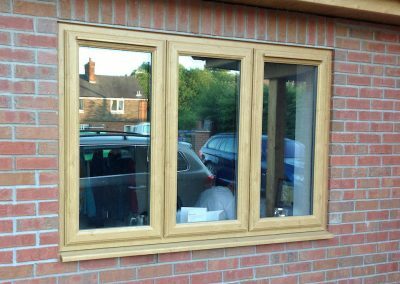 If you are looking to replace the windows in your home, contact Wood and Haynes today – the company you can trust to supply and install excellent, reliable, bespoke windows. 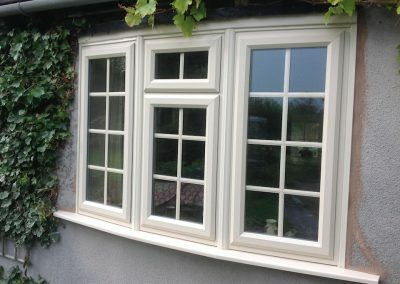 Choosing high quality windows from Wood and Haynes will not only improve the aesthetics of your home – it could also give you considerable savings on your energy bills! 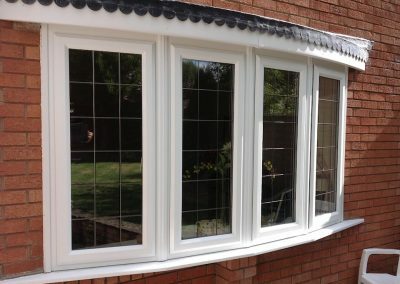 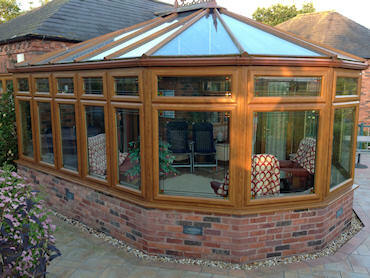 Our windows are rated ‘A’ by Certass, meaning they score top marks for energy efficiency. 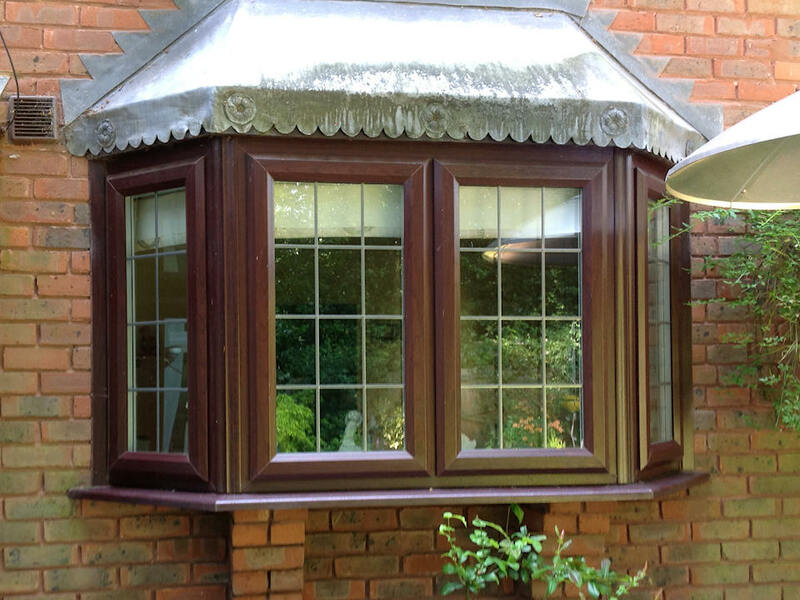 Wood and Haynes’ bespoke windows are made on site by a team of skilled, knowledgeable craftsmen led by Nigel Haynes. 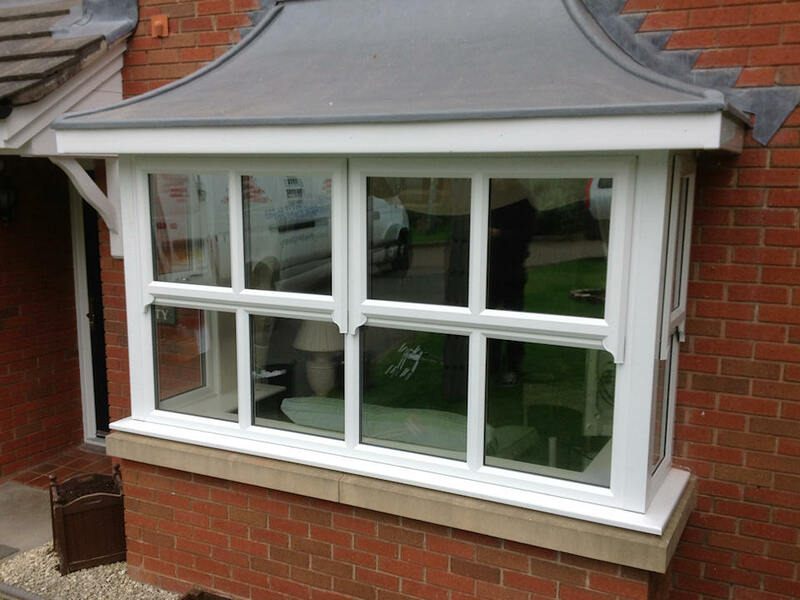 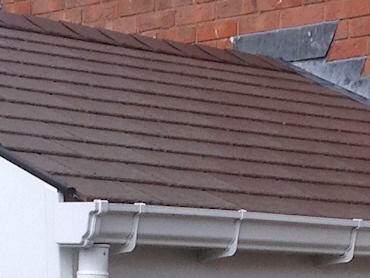 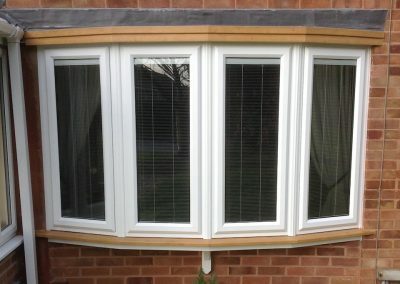 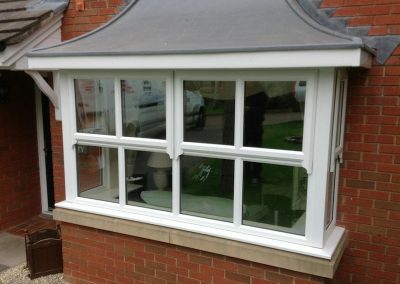 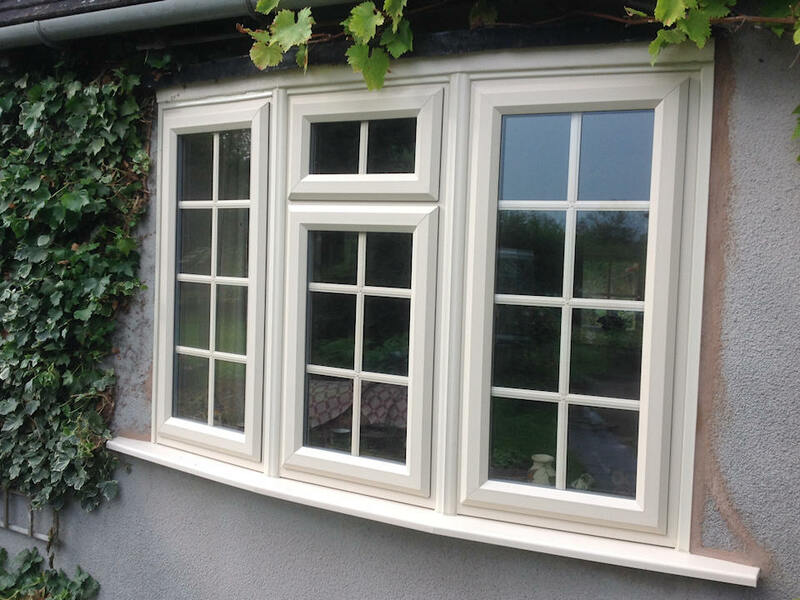 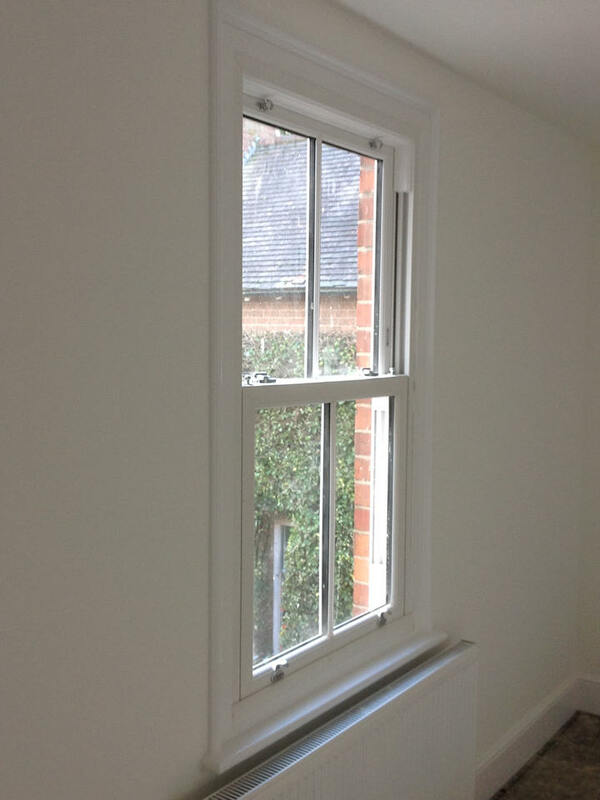 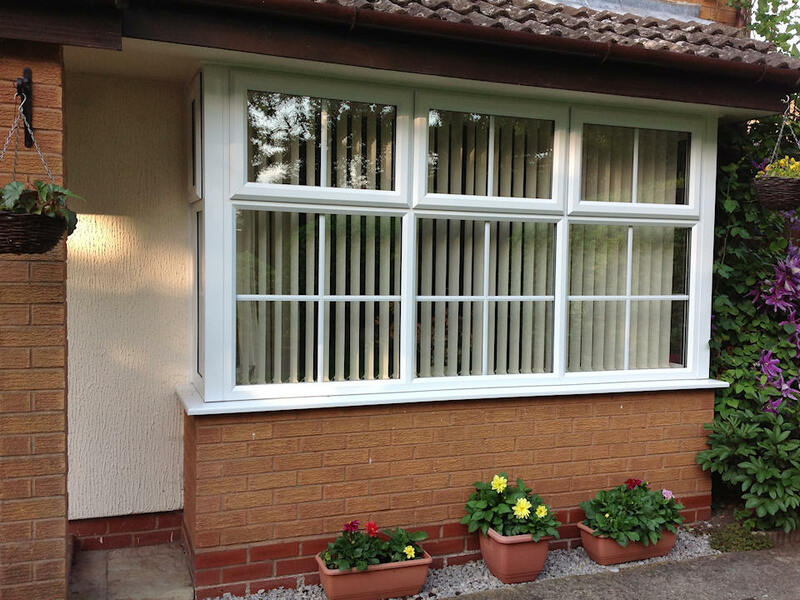 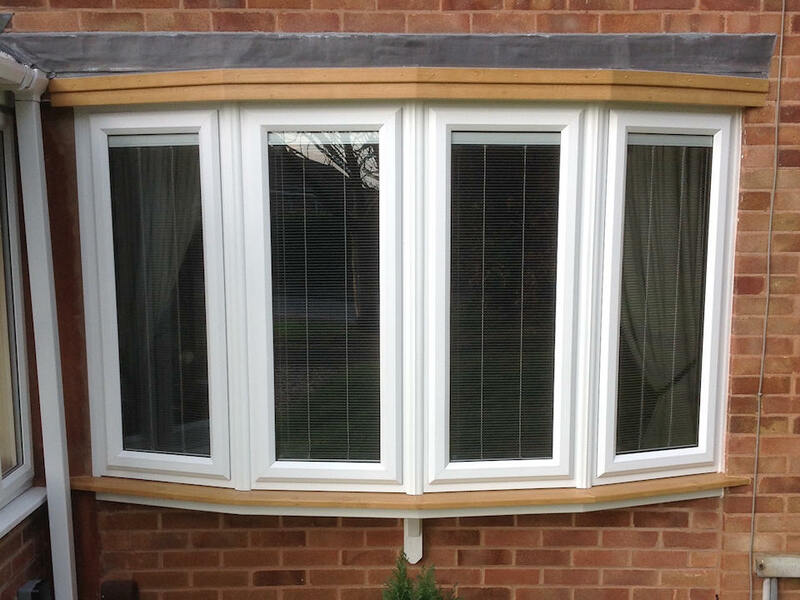 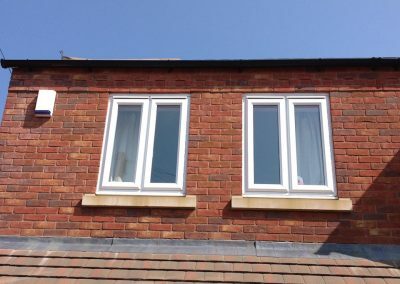 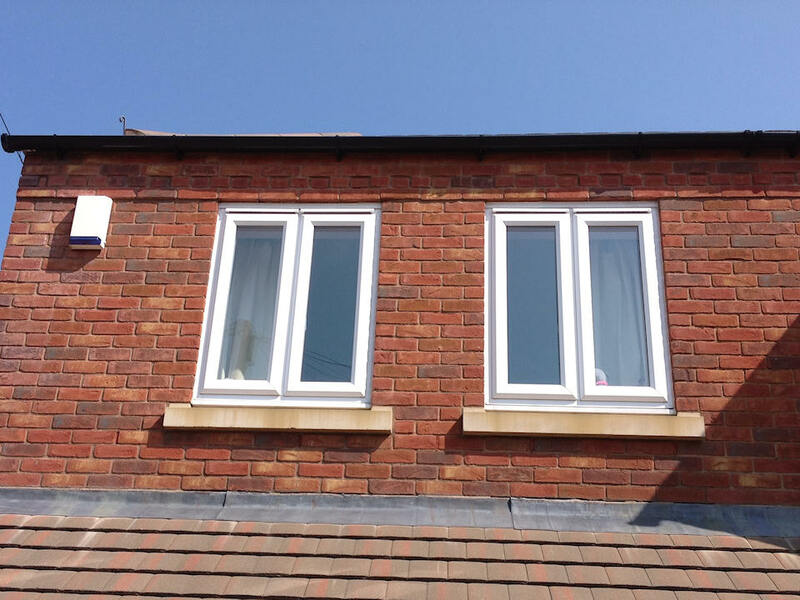 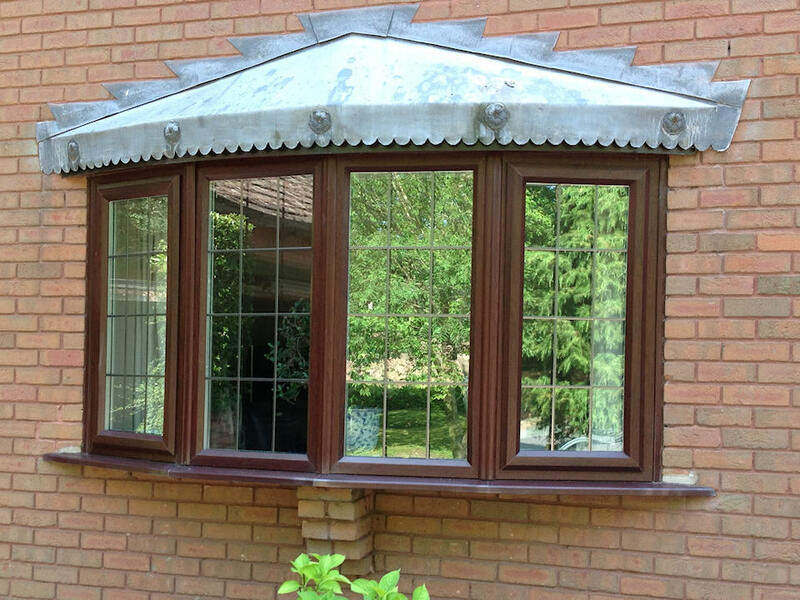 Our windows are created from quality materials, including Eurocell, Eurologik UPVC profiles, then installed to a high standard by our trained, experienced staff. 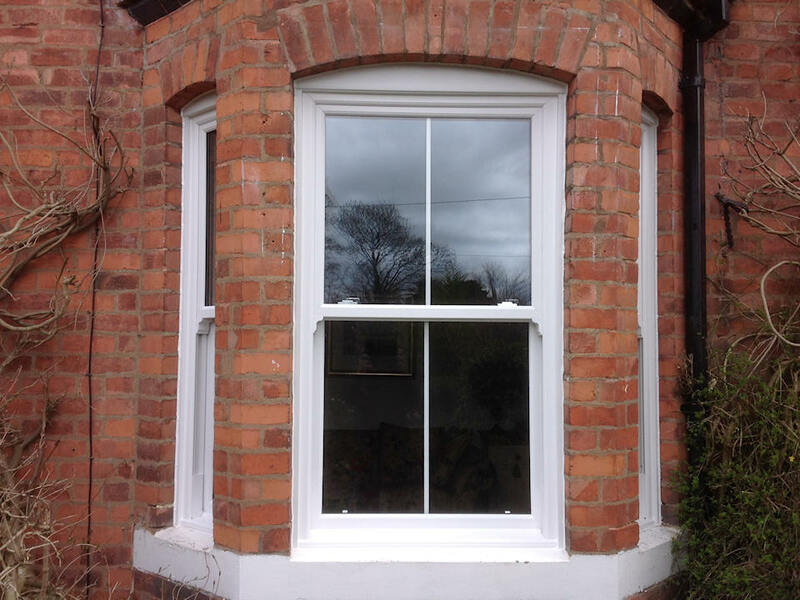 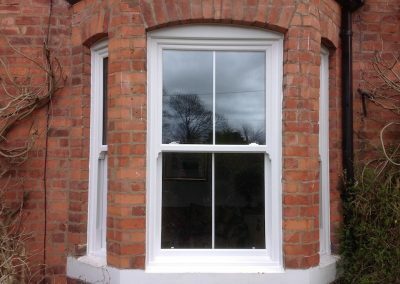 Wood and Haynes’ windows are also durable – they stand the test of time, looking great on the day of installation and for many years to come. 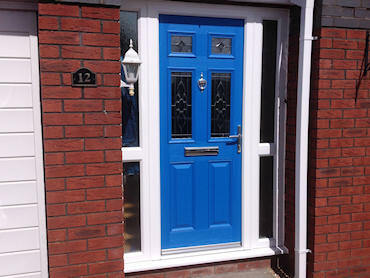 We have an excellent choice of designs and styles available, so you’re sure to find windows to complement your home. 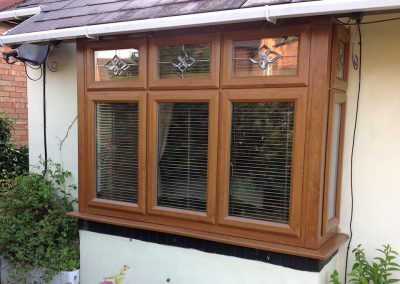 If you’re in need of inspiration, just take a closer look at some of our examples below. 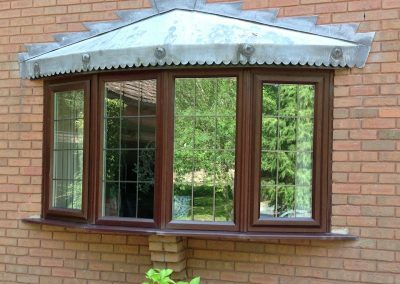 Whether you are in the Redditch area, the wider Midlands, or beyond, please contact us today for a free, no obligation quote. 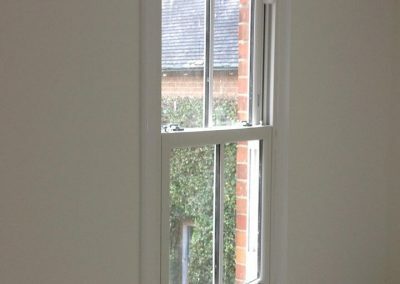 Our friendly staff will be more than pleased to help.